One of the most anticipated games to be made has finally been announced! 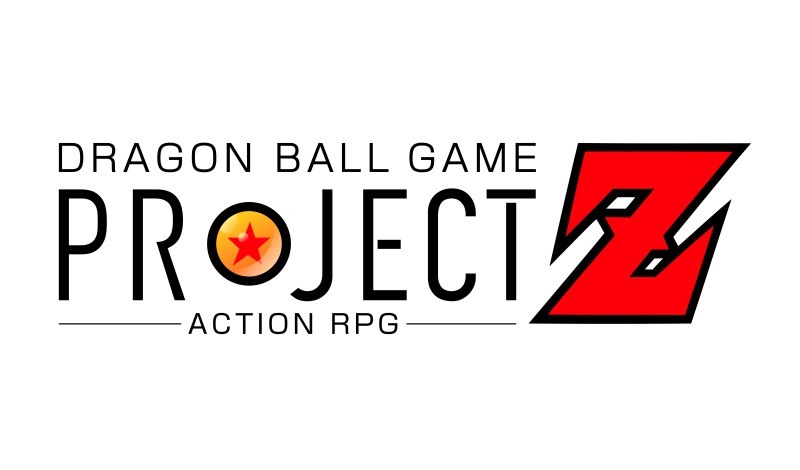 An action adventure RPG styled game featuring the anime DragonBall Z has been a long-awaited title ever since players got a taste of the 16-bit version delivered back on the GameBoy Advance with The Legend of Goku. As you can see, the game is certainly going to be focused around the Freiza saga and may possibly start back in the Saiyan saga. But how limited will the gameplay actually be? Will we be able to freely travel and fly around the world like we have always desired? There are a few areas shown as Goku simply walks around, but that isn’t enough to know exactly how free our travels will be. Since the anime is full of action it has been understandable that all of the games so far have been straight fighting games, but I would love to see a new approach to the DragonBall Z games. More so than the addition of the characters in the new styled combat game Jump Force, which is set to launch in a couple weeks. What are you hoping for with this new Project Z game they announced?